We are the bank where everybody is somebody – a place where teammates work together to create customer friendly products, services and processes while really getting to know our customers. 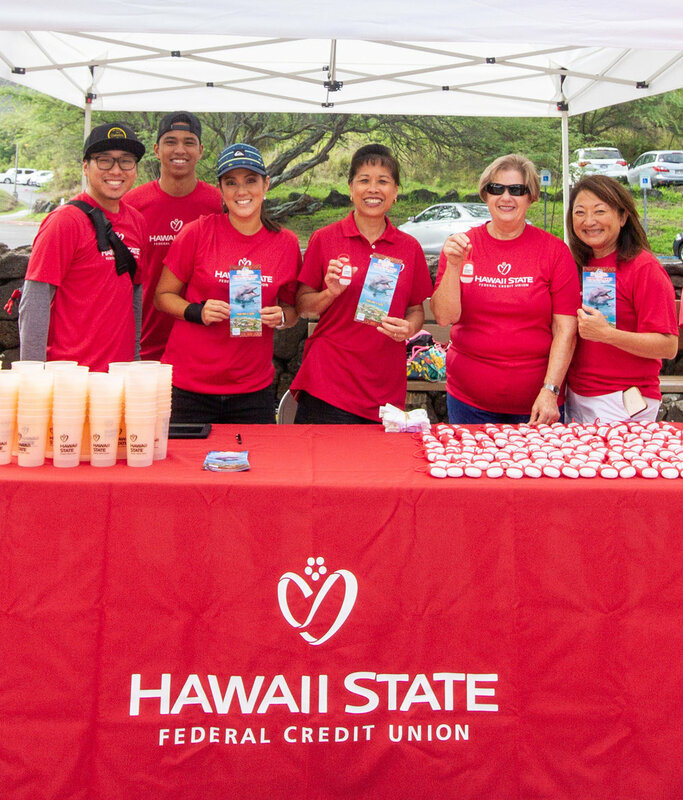 Hawaii State FCU is one of the state’s leading financial institutions. We’re continually integrating new and innovative technologies to offer members greater convenience. That includes a mobile apps to help our members manage their accounts on the go. We also offer a full range of financial services, including savings and checking accounts, mortgage loans, Home Equity Lines of Credit, debit and credit cards, as well as some of the best loan rates around. Coming Soon – July 2019!